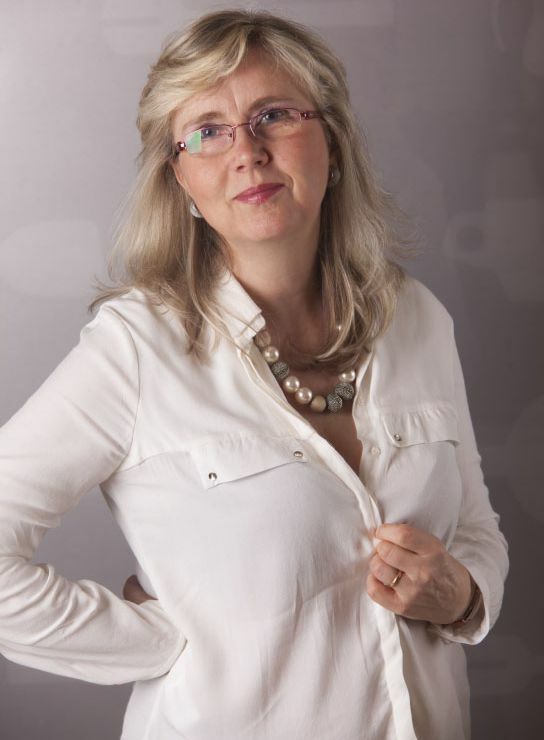 Jan is an expert in the area of culinary artistry and advertising food styling. Above all, he is an outstanding sushiman. When instructing at the cooking school he draws upon many years of experience as well as participation in gastronomical competitions, where he has been awarded over 17 medals. He considers his greatest success to be winning the gold medal in the Culinary Olympics. 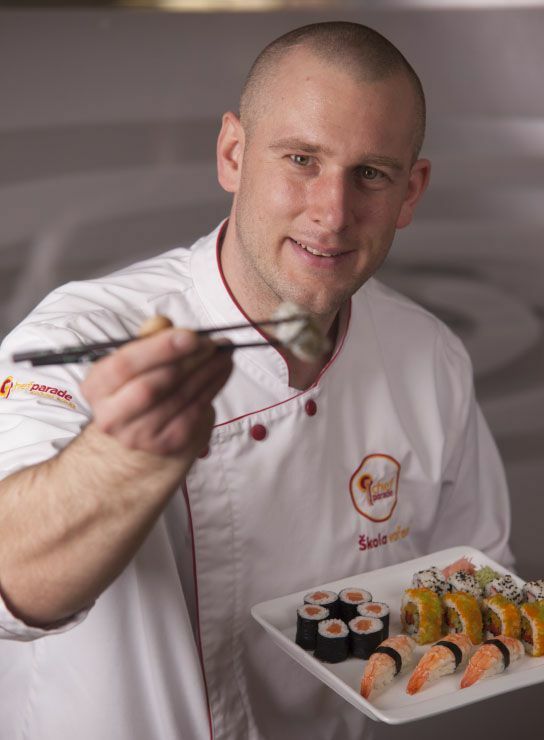 At Chefparade you can meet Jan in our sushi, fish and meat cooking classes. 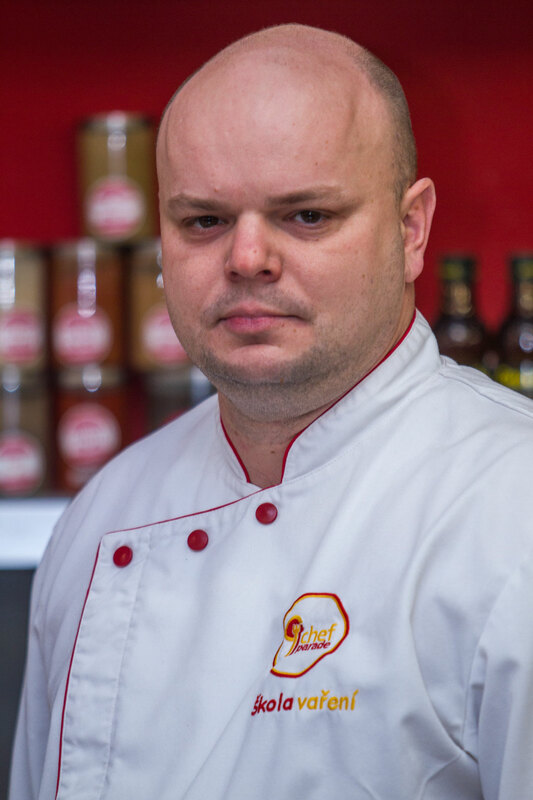 Lukáš specialises in Mediterranean cuisine, has extensive catering experience, works as a head chef for a multi-national company and has also worked while traveling abroad. He takes part in various gastronomical festivals and for the GCHP – USA Fall Tour 2015 he was the Global Chef for the entire Czech Republic. 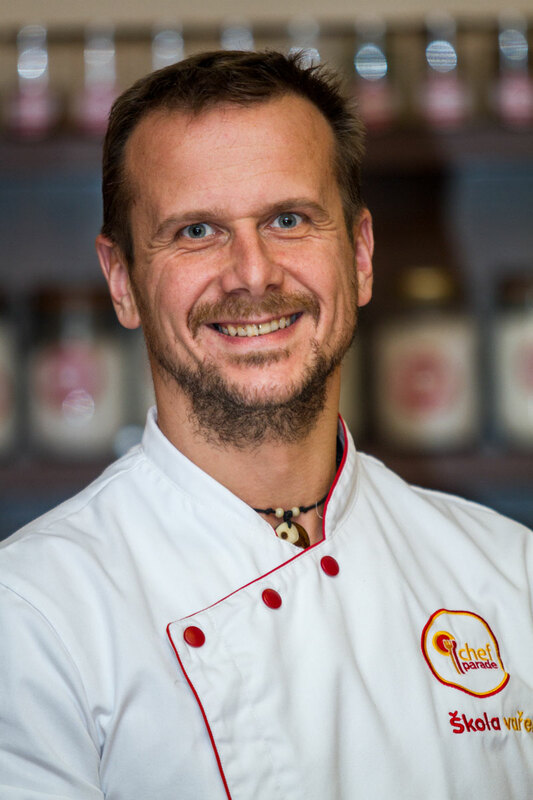 At Chefparade you can meet Lukáš in our meat, Italian and French cuisine, seafood or children’s cooking classes. Since completing his studies, Marek has primarily worked in Prague restaurants. For three years he was at Hotel Intercontinental, then at the French restaurant in Obecní dům, and then at the French restaurant Flambee. He has also worked at Hotel u Prince and Restaurant Infinity. 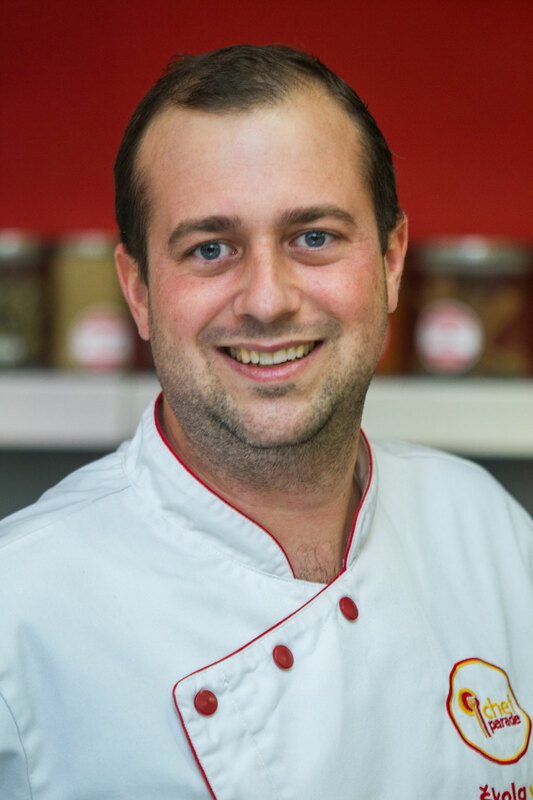 He is two-time winner of the Gastrojunior championship of the CR (1999/2000) and currently works as Executive Chef in the Italian chain of Coloseum restaurants. 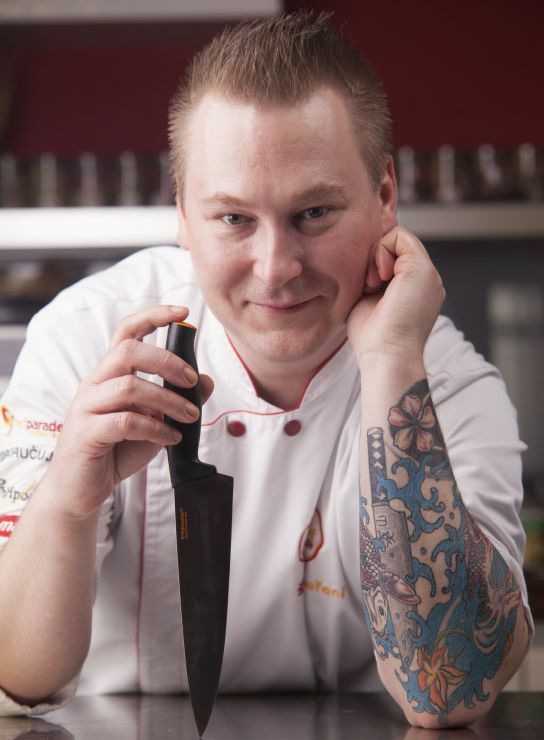 You will primarily meet Marek in our European cuisine and steak cooking classes. Jan is the youngest member of our cooking school. Right after graduating he headed down the classic path of becoming a chef, but in time found that being inside a kitchen all day long was not what he had always dreamed of. So he forged his own, more entertaining path, and cooking not only became his job, but also his hobby. You may have already met Jan in the Chefparade Foodtruck, which has traveled all over the Czech Republic and also to other countries. Rather than sitting on his laurels, Jan continues to learn so that you will get the latest information from the world of gastronomy in his cooking classes. Jan never went to culinary school or gathered cooking experience abroad. But thanks to his hard work and passion for food he reached the final seven of the first broadcast of the MasterChef competition. This opened doors for him in the world of haute cuisine and he was able to work with several top chefs. Jan is all about the “Why”. If you want to learn why onions take forever to turn brown and then, the moment you turn your back they’re burned, or why yeast leavens dough instead of making alcohol, then his cooking courses are for you! Honza has been a chef for 12 years. After graduating from the Secondary school of gastronomy and hotel management he has worked for several well-known restaurants in Prague. 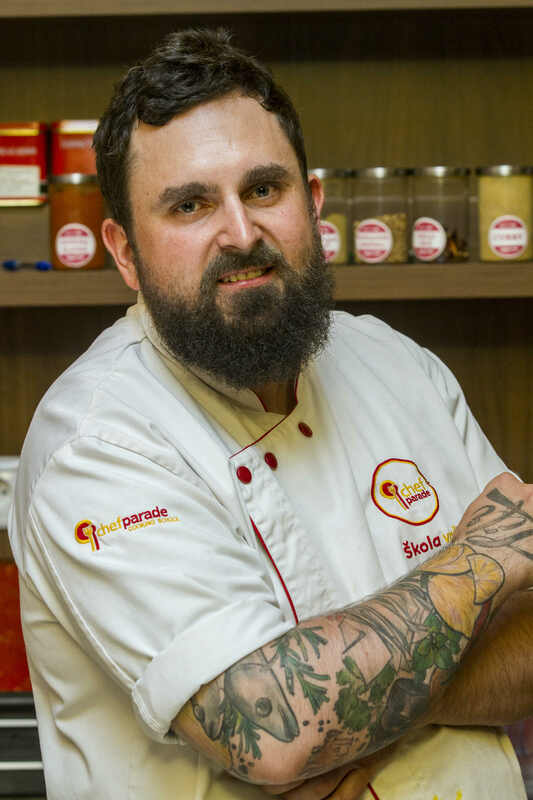 Honza has learned from his first-hand experience about working hard and also reminisces about learning a lot from the best chefs in the Czech republic. His effort paid off and in 2010 he started working as a head chef at the restaurant Lví dvůr. After a short time he got an offer to work as a sous chef at a new restaurant in Miami in the USA. After his arrival back to the Czech republic he worked at La Malér, Putica bistro restaurant a Divine bistronomy twist. His most favorite place remains Putica bistro restaurant. Cooking is not only a big passion for Honza, but also his lifestyle! Yazan is quite new at Chefparade but pretty soon he became one of the most favourite chefs. His roots go all the way to Middle East but he has lived in Prague for 16 years. He has been devoted to cooking for a lifetime. Yazan took part in the Masterchef TV show and right after that he became a pro. He worked at Home kitchen and Jam and Co (Asian fusion bistro). His skills for asian cuisine are phenomenal. Yazan‘s strong points are creativity and passion for cooking. 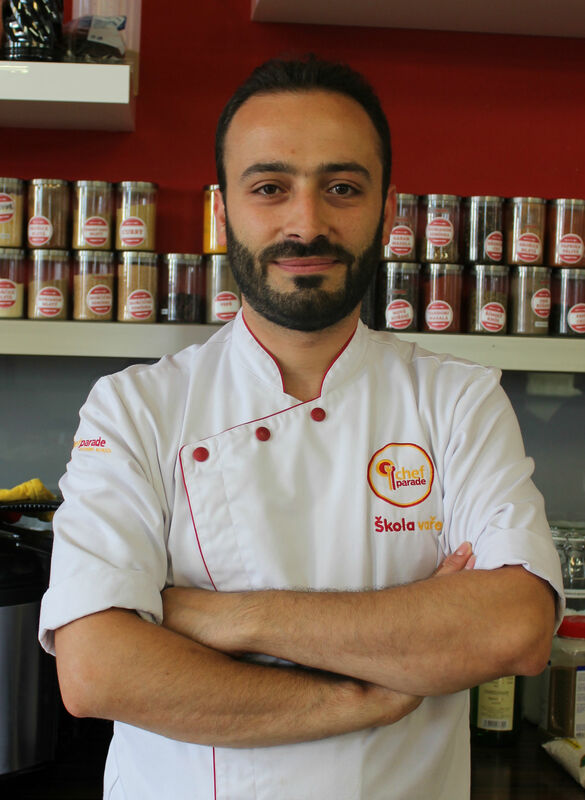 You can meet Yazan at Asian cuisine cooking courses or teambuildings. Lukáš specialises in Asian cuisine, especially sushi and Vietnamese food. To increase his knowledge of exotic flavors, he learns from local chefs. His expertise was put to good use in compiling the new menu for the Sushitime Company. During his 15 years as a chef he has worked for Duplex, Hot – Barock group and La Scéne restaurants. In addition to Asian food, he has also tried his hand at Czech, Italian and French cuisine. He spent two seasons in France, where he fell in love with the food of Provence. 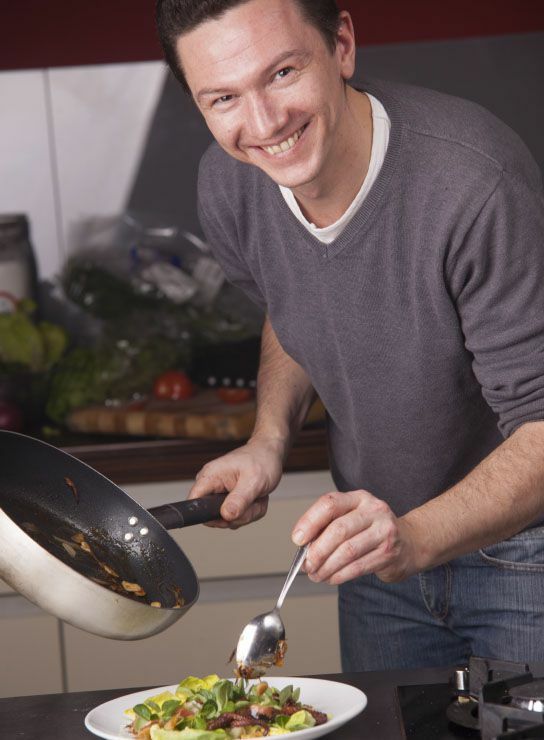 At Chefparade you will most likely meet Lukáš in Asian or French cuisine classes or children’s cooking classes. As a student Michal traveled to Italy, where he became well acquainted with the local cuisine. During his professional career he has also prepared French cuisine at Prague’s Bistrot de Marléne, Pérle de Prague and Café Coloniale. He also owned and operated a small French restaurant in Brno. Today he is a culinary consultant and is perfecting his Mexican cuisine. 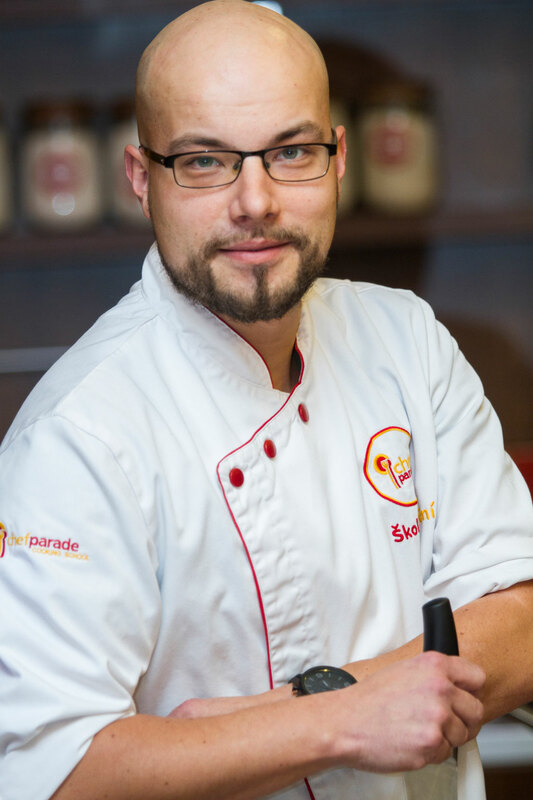 Michal enjoys working with people which is why he likes to teach at Chefparade. You can meet him in many cooking courses, including grilling. Olga is originally a nurse who fell in love with Thai cuisine, chilli and traveling. She began her culinary career working in a Thai restaurant in Prague at Palmovka alongside of Thai head chef Saka. She worked at the Bangkok Restaurant (now Café Buddha), which in 2012 won the Thai Select award for authentic Thai restaurant. In 2014, at the invitation of the Thai embassy she traveled to a festival in Bangkok where she gathered considerable new experience. She currently prepares sushi as a head chef at Sushitime and teaches Thai cuisine cooking course at Chefparade. Vašek has been devoted to cooking since he was 15. Since that time he has held just about every job from bartender to waiter, sommelier, manager and restaurant owner. 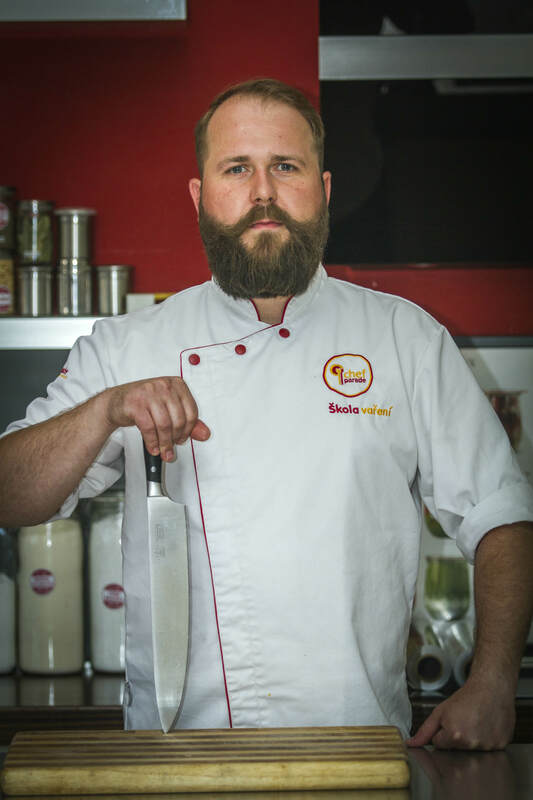 Most recently he has worked as a chef at renowned restaurants in Prague such as La Provence, Kampa Park, Zdenek’s Oyster Bar or the Marina Restaurant in Kolín. 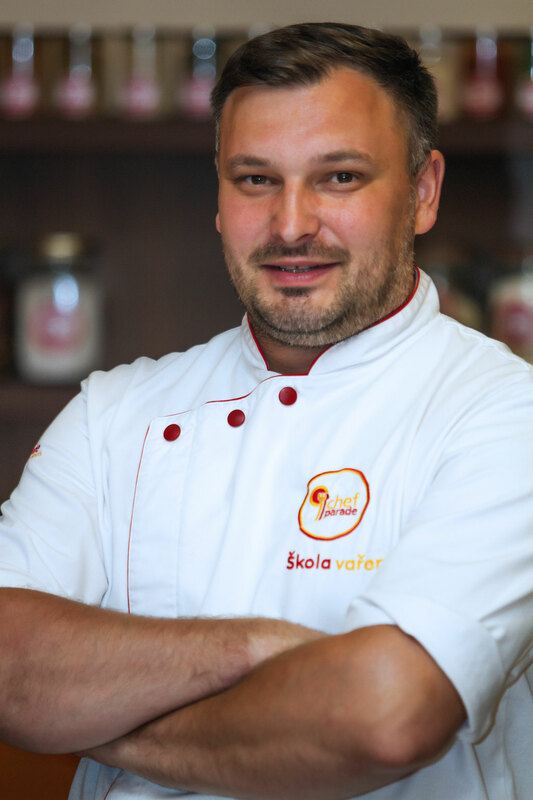 Vašek was a finalist in the first round of the MasterChef competition, where he placed in the top 10. At Chefparade you will usually find Vašek in cooking classes and at corporate teambuildings. 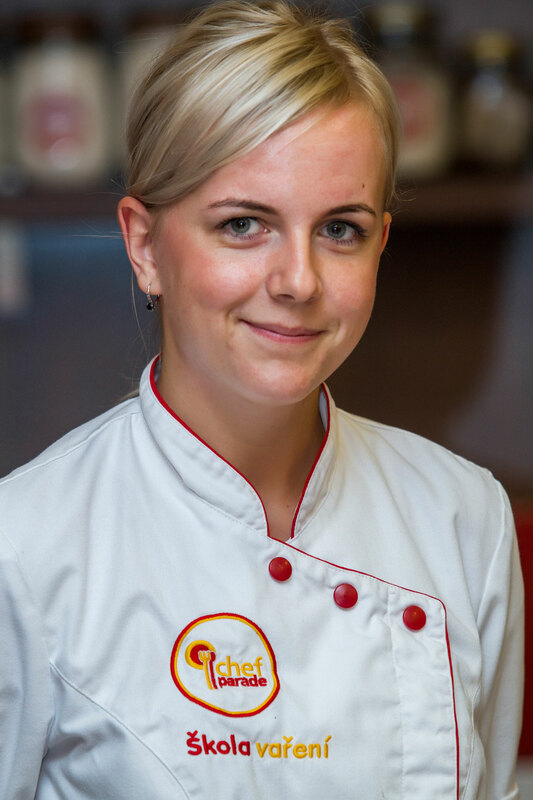 Eliška studied economics at university but her love for chocolate was stronger, ultimately bringing her to specialise in working with chocolate. 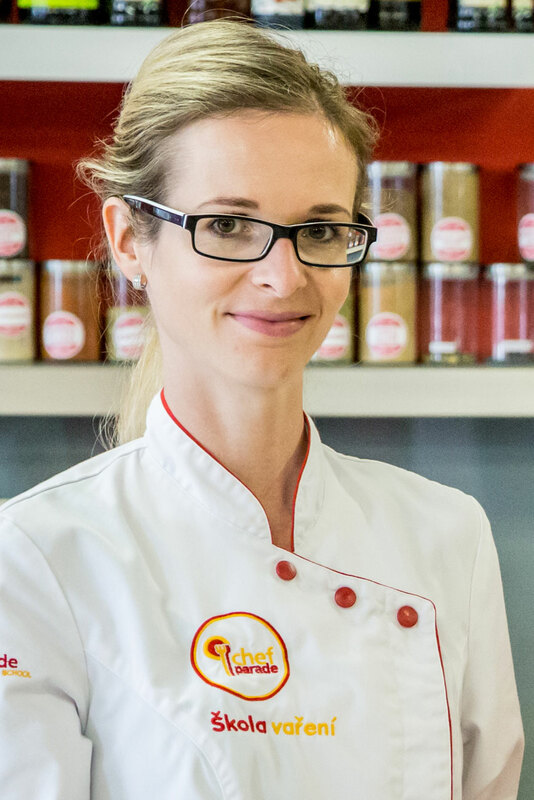 In 2015 she founded a confectionery to make chocolate bonbons. You can find her booth at various festivals, farmer’s markets or you can order online at www.e-pralinkarna.cz. 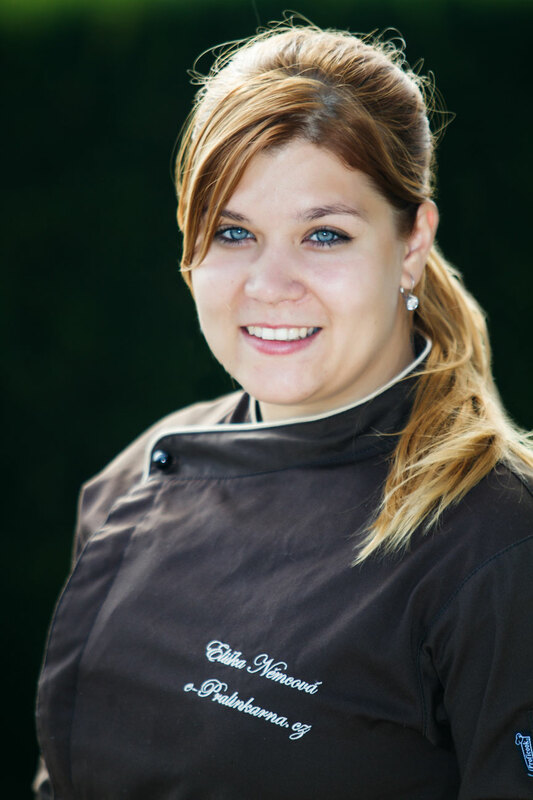 Eliška believes that gastronomy and confectioneries are constantly evolving but the foundation remains the same – creating with love. This is clearly reflected in her products and the way she leads her classes and workshops. Hanka​ graduated from a University of Economics. ​Her love for baking accompanies ​her throughout entire life​, she used to bake with her mum since her childhood ​and from the high school her cakes couldn’t be missing at any birthday celebration. During her​ visit to London in 2013, s​he fell in love with mini cakes called cupcakes and started her own company Cakeland cupcakes. Since then she devotes more and more time into baking and after graduation she has remained in the confectionery industry. She renamed her cakes to very original “čupčáky”. You can meet Hanka regularly at the Náplavka farmers’ markets and most of the food festivals in Prague. In cooking school Chefparade she ​leads courses in baking and decorating cupcakes for adults and children. Hanka has been studying food for over 12 years as an independent nutritional consultant and yoga instructor – see www.vyzivahrave.cz. She focuses on alternative diets – vegetarianism, veganism, vitarianism, Ayurveda and others. In her vegetarian cuisine class you will learn to create amazing taste variations, use spices, and work with non-traditional ingredients from all over the world. She also teaches food styling – the esthetic side of modern gastronomy. Michal immediately after his graduation from ​Gastronomy and T​ourism high school ​left for a half-year experience to​ Ireland. After his return he finished his high school diploma and started to cook in Prague restaurants. He worked for restaurants such as Admiral Botel, Brickyard La Familia, Lindner Hotel Prague Castle and at the moment he works at Seven Days Hotel​. ​He ​focuses mainly on Czech and Italian cuisine and preparation of​ meat and fish. In cooking school Chefparade you can meet him mainly at corporate events/teambuildings​ and outdoor events​. Petra graduated from the Charles University Faculty of Education and Faculty of Social Sciences and has worked in the field of headhunting. Cooking and especially baking were basically a hobby that over the years has become part of her professional life. She is mostly devoted to Czech cuisine, which her family loves, but she is also fond of Italian and Thai food. 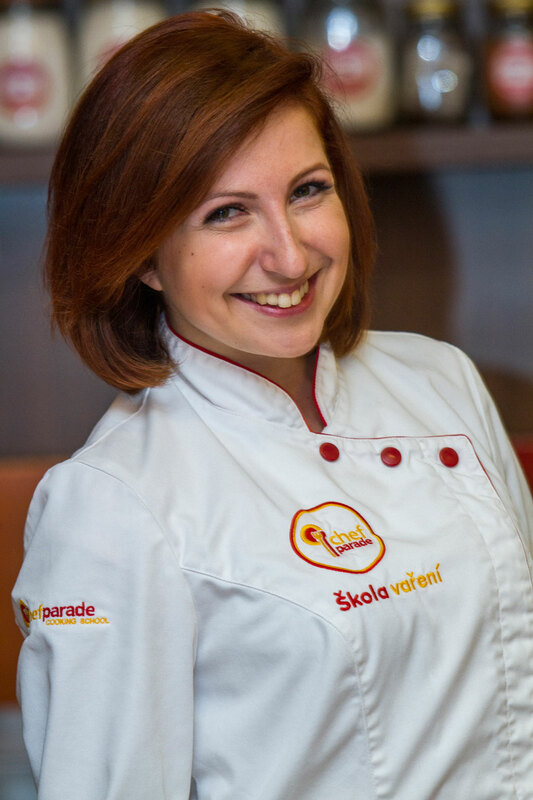 At Chefparade she leads Czech cuisine classes for tourists. Vladimír is a native of the Valašsko region. He graduated from the hotel school in Ostrava as well as bartender and sommelier school. He is fond of French, Italian and Czech cuisine, steaks, fish and pastries. He has also extensively worked abroad, mostly in Ireland and the Middle East. He is a graduate of the Culinary Academy, a member of AKC ČR. At Chefparade you can meet Vladimír at corporate events, cooking for tourists and children’s birthday parties. Simona Lazzari is a lactation and metabolic balance nutrition counselor. She gives lectures on prenatal preparation and postnatal care. For a number of years she has worked as the director of the Prague branch of Studio pro ženy s.r.o. At Chefparade she leads baby food cooking classes focusing on the transition from mother’s milk to normal food and advises parents on how to cook a healthy, balanced diet for their children and encourage healthy eating habits. If a particular chef is not yet listed for the cooking class you have selected, then we are still working on finding the best instructor for you. We are constantly expanding our talented team of chefs and seeking new instructors. Would you like to join us? Send your resume to rezervace@chefaparade.cz.